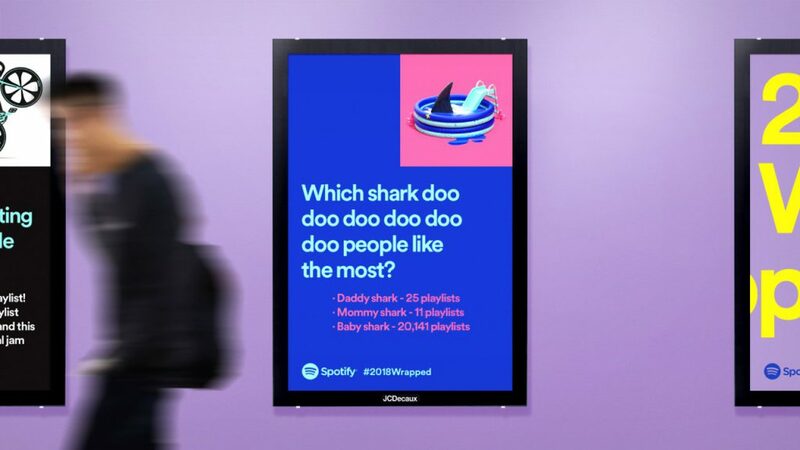 Over the past two years Spotify has run ads that share subscriber’s more quirky listening habits, such as the fact there is a ‘I love gingers’ playlist with 48 Ed Sheeran songs on it, that Big Shaq’s ‘Man’s Not Hot’ was played 42 million times in 2017. 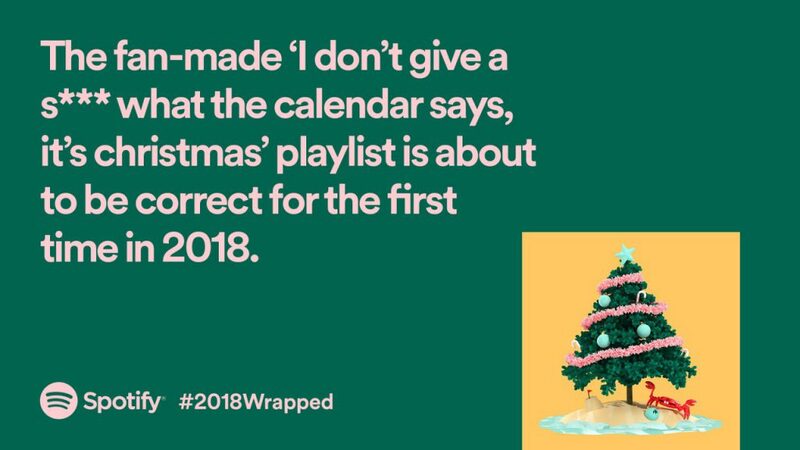 This year the Wrapped campaign is back to run across the globe including Australia, Brazil, Canada, Colombia, Denmark, France, Germany, Indonesia, Mexico, Philippines, the US and in the UK. Just like the past two Wrapped campaigns, the guiding principle is quirk. The top three yodelling playlists make an appearance—including “Deep Scottish Yodel Trap” as well as the variations of ‘Shark doo doo doo doo doo doo doo’ playlists. That editorial platform includes over 350 unique ads, many of which are regionally specific. 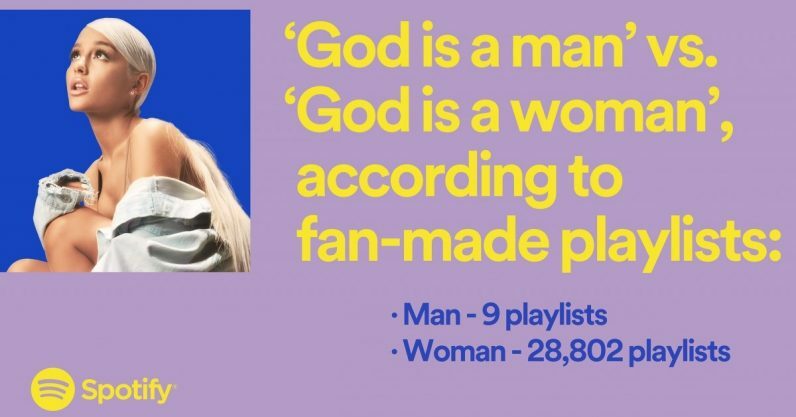 It will also shine a light on more than 50 artists including Ariana Grande, Post Malone and Shakira.